Every four years, the best of the best duke it out on the internationa l stage. Millions of people tune in to watch their favorite players represent their countries for one of the biggest, if not the biggest sports trophy in the world. The trophy features the world and two figures, described as being “in the stirring moment of victory.” What a moment, indeed. The Premier League is one of the biggest football leagues in the world. The winner of the PL each year is awarded the Football Association Challenge Cup, also known as the FA Cup. An original design was created in 1871, the updated design was crafted in 1911. This trophy’s design is a simple cup with handles and a lid, featuring vines and grapes along the cup. Not only is this trophy won in a competition, but the winner’s proceeds are donated to charities each year. The FA Community Shield is awarded to the winner of a match consisting of the current year’s Premier League champion and the previous year’s champion. The trophy itself is a beautiful shining dish-like shield featuring the names of the previous winners. The proceeds of the match are donated to community initiatives and charities all around the country. The Champions’ League is one of the most competitive leagues in the w orld. It features all-star teams from several different leagues and brings out the competition from nearly every fan. 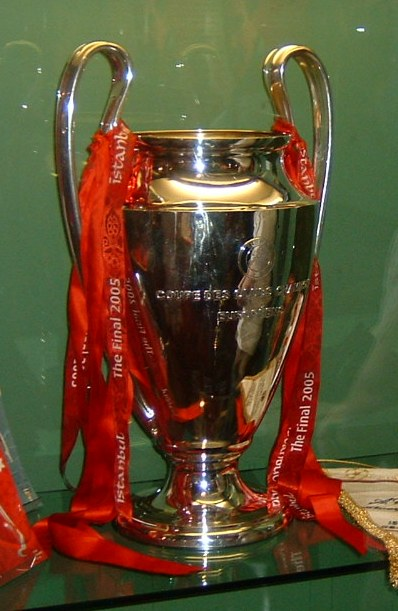 The trophy is also known as the European Cup. The Copa América is actually the oldest continental football competition. It originally consisted of only South American Countries, but since the 1990s has included North American and Asian teams. 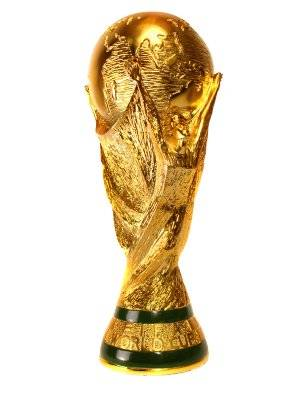 The Copa América trophy is a tall, silver ornament that weighs 9 kg and has a wooden base which contains several plaques. Although it doesn’t have a special name, the trophy from La Liga is one of the top trophies a team can claim. Because La Liga hosts teams like Real Madrid and Barcelona, it is incredibly difficult to win and therefore carries a lot of prestige. For many years the trophy itself was a simple cup with handles but recently underwent a redesign to be more sleek and modern, featuring a ribbon-like design. Italy’s biggest football league is known as Serie A. It hosts the top teams including Roma, Juventus, Napoli, and more. Italians are very passionate about their sports, especially football. The winner of Serie A is given the Coppa Campioni d’Italia, which is shaped like a large cone with a base including rings. The Bundesliga is Germany’s top football league. It’s a highly competitive league that’s one of the most popular in Europe. 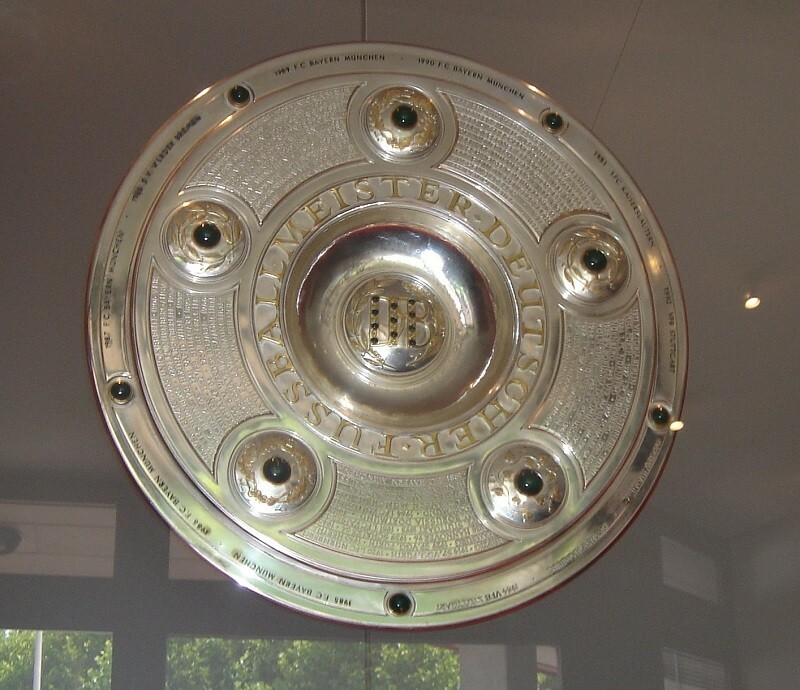 The winner of the league is awarded the Deutsche Meisterchale, an impressive and ornately designed dish. It has the name of all the champions since 1903, and there are a few copies of it that were permitted when teams wanted their own. The Golden Shoe has been around since 1967 and is awarded each year to the top goal scorer across all of the European leagues. Interestingly, a scoring system is in place that makes goals scored in high ranked leagues worth more than those scored in lower ranked leagues. The current holder in 2016 is Luis Suarez. Goal scorers aren’t the only ones that get recognized! Goalkeepers are, as well, with the Golden Glove award. Although this trophy is limited to goalies in the Premier League, it is a very prestigious award. The winner of the Golden Glove is the goalie who has the cleanest sheets in a season or games where they hold the other team scoreless. What’s your favorite football trophy? Let us know! 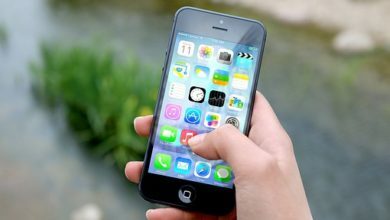 Frankie Little is a freelance sports marketing consultant and writer. Fueled by his love of sports, Frankie loves researching new ways that fans are engaging with their favorite teams.